 Public Lab: Spectral Range of Lens? Question: Spectral Range of Lens? What is the spectral range of the NIR lens presented here? Hi, just curious which lens you're referring to? Thanks! 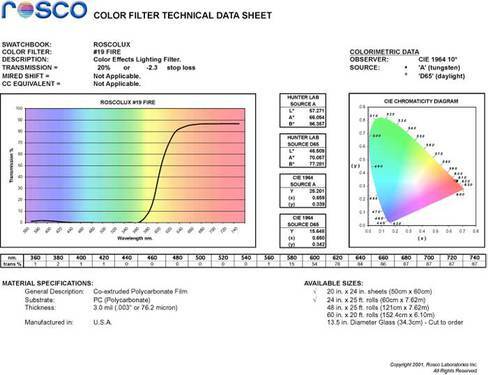 There is no information at the Public Lab store about what filter is used except that it is a red filter. 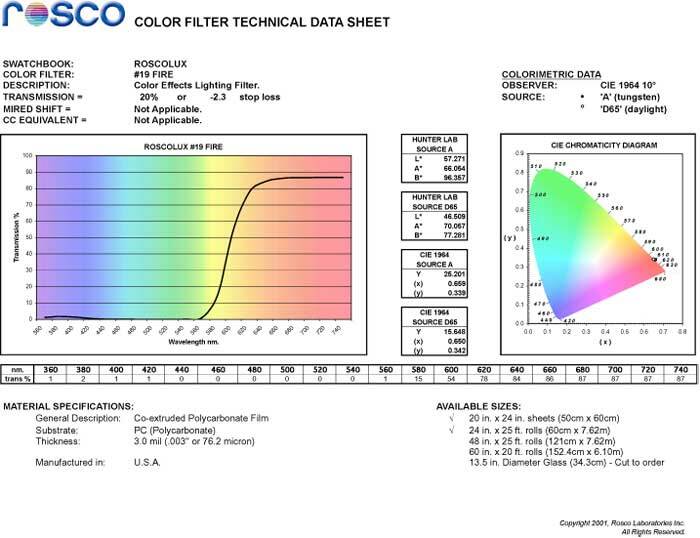 I suspect the filter is a Rosco `#19 filter. The graph below goes only up to 740 nm, so we don't know what its transmission in the rest of the NIR is.